Loyola University New Orleans College of Law, New Orleans, Louisiana, 2010, J.D. Howard University, Washington, District of Columbia, 2003, B.S. 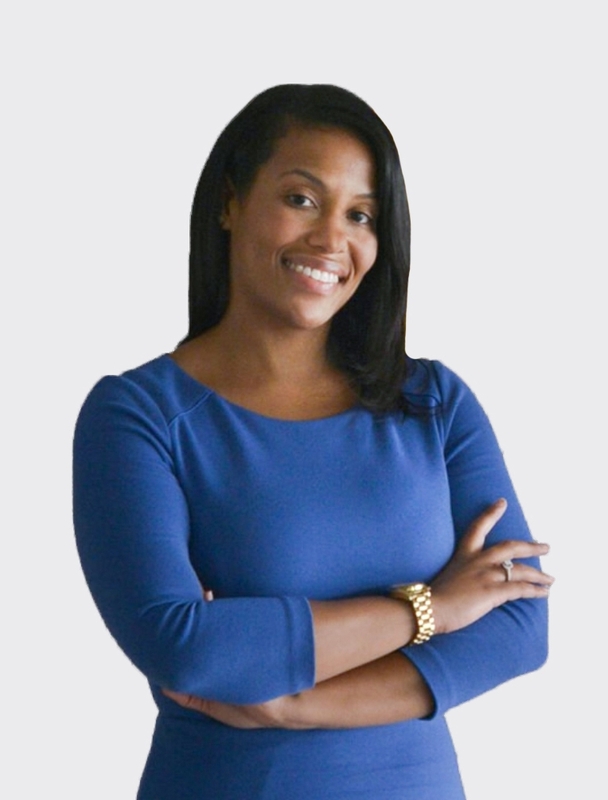 Krystle Ferbos is an Associate with Frilot’s Medical Malpractice and Healthcare practice group. She has experience representing physicians, hospitals, long-term care facilities and other healthcare providers in matters of medical malpractice defense, investigations, insurance coverage issues, professional liability claims and labor and employment issues. Prior to joining Frilot, Ms. Ferbos served as a Law Clerk to the Honorable Rosemary Ledet, Louisiana Court of Appeal, Fourth Circuit. Ms. Ferbos attended Howard University in Washington, DC, earning a Bachelor of Science in Biology with a minor in Chemistry. Following her return to New Orleans, she began law school at Loyola University New Orleans, College of Law. While in law school, she was a member of Loyola’s Moot Court and participated in Loyola’s Stuart H. Smith Law Clinic and Center for Social Justice. She was a student in the Mediation Clinic and was part of the regional winning team of the 2010 American Bar Association Representation in Mediation Competition. Ms. Ferbos also served as president of Loyola’s Black Law Student’s Association. Ms. Ferbos is still very involved with Loyola University New Orleans, College of Law as she currently serves on the Board of Directors for the Loyola Law Alumni Association and in 2017, she was honored by Loyola’s Black Law Student’s Association with a Public Service & Leadership Award. Ms. Ferbos is a member of the Louisiana State Bar Association (LSBA) Diversity Committee and was also in the LSBA Leadership 2014-2015 Class. She is a member of the New Orleans Bar Association, and she has also served on the executive board and chaired committees for the Greater New Orleans Louis A. Martinet Legal Society. Aside from her professional affiliations, Ms. Ferbos currently serves on the New Orleans Contemporary Arts Center’s Board of Trustees and Young Audiences of Louisiana’s Board of Directors.